Selling a house can take all your patience, as finding the right buyer is not an easy task! When you want to sell your house fast in Macomb County, there are very few options to do it right. Most people come down to the two major options – selling their house through agents and listings or doing it on their own. Most people are either unaware or don’t consider using the third most effective option for selling their house. This option – selling your home through cash home buyers – is still very unpopular! The biggest difference between these two methods of selling your house is the commission. When you are using the services of a real estate agent, you are bound to pay a hefty amount of commission to your agent. In most cases, the agents charge around 6% of the money that your buyer is paying you. If you want to sell your house fast in Macomb County, you might be ready to pay this much commission, but with agents, fast deals rarely happen. So, you have to compromise on both time and money! With cash home buyers like Detroit Cash For Homes, the commission is not a problem, as none are charged! You only have to sell your house in AS-IS condition without spending any money. Your realtor is going to suggest you repair your house or stage it for the best buyers to find you. Now, this sounds like hiring a real estate agent is all about losing a lot of money on commissions, repairs, staging, and more! At Detroit Cash For Homes, we buy houses in Macomb County without you having to spend a single penny on your house. If your house needs repairs, we take care of it! We buy houses for all cash and in AS-IS condition! So, you can see what option can be the best for you. With these two major differences, it can be said that hiring real estate agents weighs heavily on your pocket. 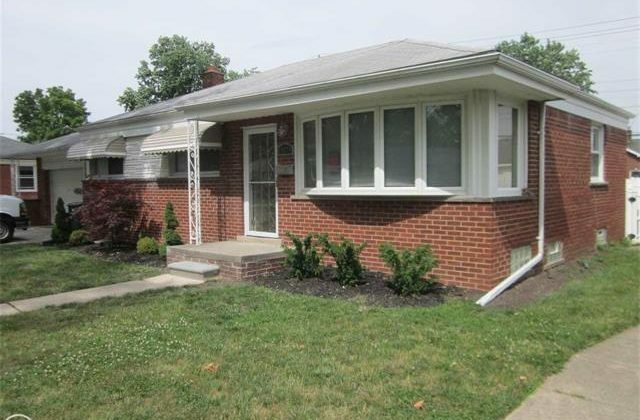 If you don’t have any time or money to spare, you need to go for cash home buyers like Detroit Cash For Homes. We can be the best bet for you to sell your house fast in Macomb County and at a fair price! Get in touch, today!